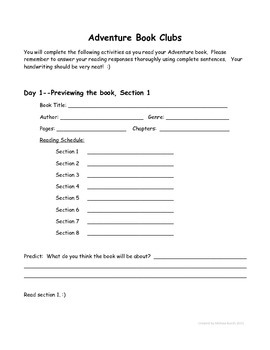 This pack includes eight days of reading responses for an Adventure Book Club. 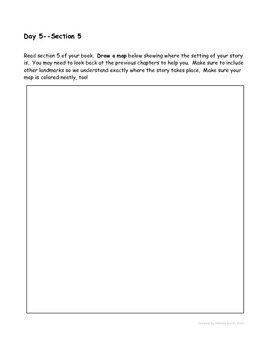 You could use this whole class (what I typically do the first time we begin book clubs) or with individual book clubs where students have chosen their own adventure book to read. 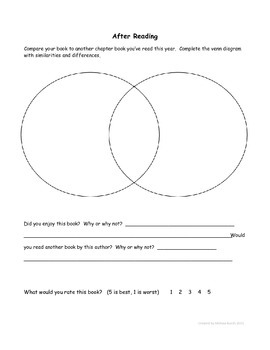 Responses include previewing, vocabulary, character traits, paragraphing, main idea and details, setting, friendly letters, genre, questioning, compare and contrast. I would be happy to tailor the responses to your particular genre or novel. Please contact me if that is something I can do for you!